Providing security at large sporting events requires a careful balance. The right integrated systems, technology and trained staff must be in place to ensure spectators feel safe and secure without feeling delayed or encumbered by the security process. 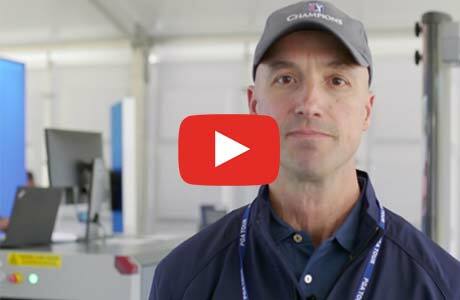 These capabilities are on display at the Rapiscan Systems Classic, a PGA TOUR Championship event at Fallen Oak golf course in Biloxi, Miss., March 19-25, sponsored by S2 Global sister company Rapiscan Systems.